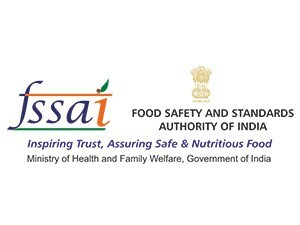 FSSAI Recruitment 2019 Various Post Apply Online: FSSAI has issued a recruitment notification for Assistant Director, Officer, Assitants, Translator, Manager & Various Posts. Interested candidates can apply by 25-April-2019. Other details of Post like Post Name/Exam Name, Start Date of Application, Closing Date of Application, Number of Posts, Age, Qualification, Application Fee, Location, Official website link and How to Apply are given below. For more details, check official notification.